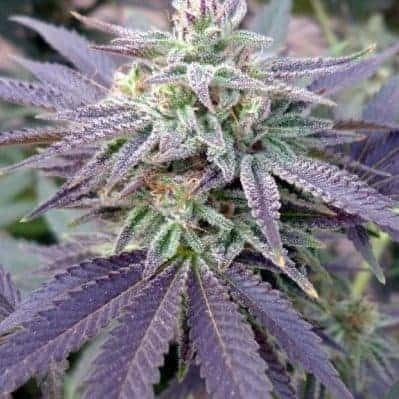 Grape Ape Feminized Seed is a hybrid with the genetic makeup borrowed from Skunk #1, Afghani indicaand Mendocino Purps.It is known for its sweet aroma and healing capabilities. It isa usefulmmjstrain that has proven its merit as a therapeutic herb for cancer patients. It has a THC content ranging from15% to 23 % and a low CBD potency. How to Grow Grape Ape Pot Plants? 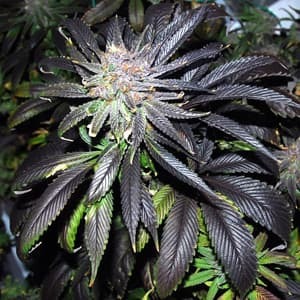 It is aneasy to grow strain that grows well in warm temperatures and requires a lot of sunlight. 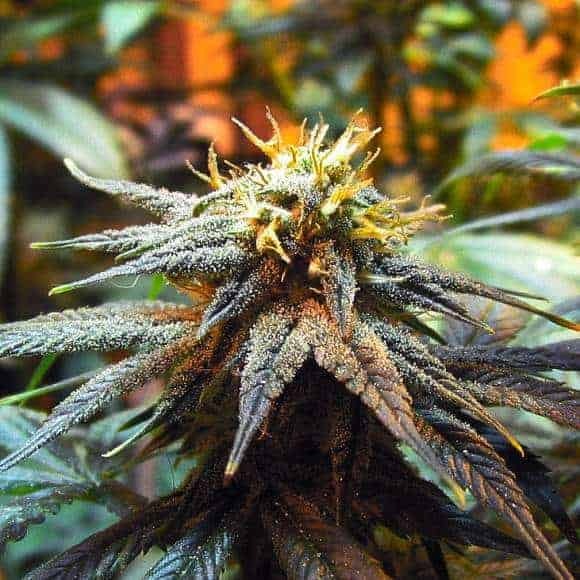 Growing this strain in an environment that has a relative humidity of not more than 50% is essential for a strong growth. Being a low growing species of weed that requires a lot of fresh air, the growing area should be equipped with an efficient exhaust system. 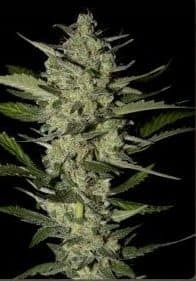 Growing these plants in an indoor setting is highly effective as it prevents mold infestation on the buds.On the flipside, indoor growing also enhances bud growth as well as overall Kush yield at the end of harvest. 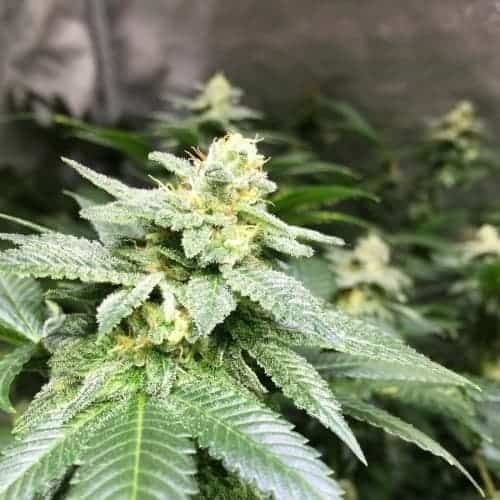 It is also capable of handling outdoor growing conditions given it is an enclosed setting, preferably a fully equipped greenhouse with relative humidity control measures. 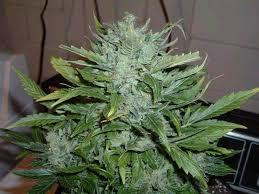 Growers are advised to keep the plants moderately fed during the growing session. The flowering period of the plant demands heavy feeding. It is recommended to bathe the plants with compost tea from time to time for boosting its immune system. Moreover, it’sessential to keep the canopy of the plants clear to prevent the accumulation of powdery mildew. Regular trimming sessions ensure exponential growth and increase yield.Experts recommend clearing the lower canopy of the thick, bushy plants from time to time to reduce humidity and improve air circulation. An adequately drained hydroponic setup is crucial for promoting therate of growth and THC content in these plants. Weed connoisseurs find woodsy scent mixed with a few earthy notes when it is smoked and inhaled. 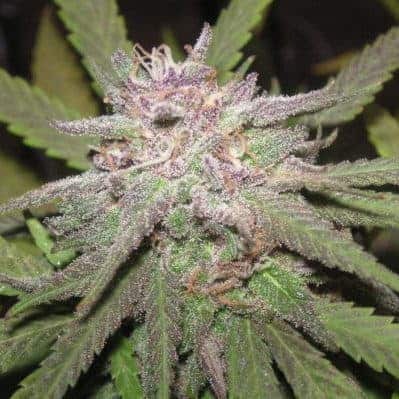 Upon exhalation, a sharp sweet taste stays back on the lips and tongue that adds to the appeal.Grape Ape is an indica-heavy strain that has the smell and feel of fresh grapes. It is ideal for a quiet nighttime smoke due to its sleep-inducing properties. It also packs a knockout punch and has stress and pain relieving properties.